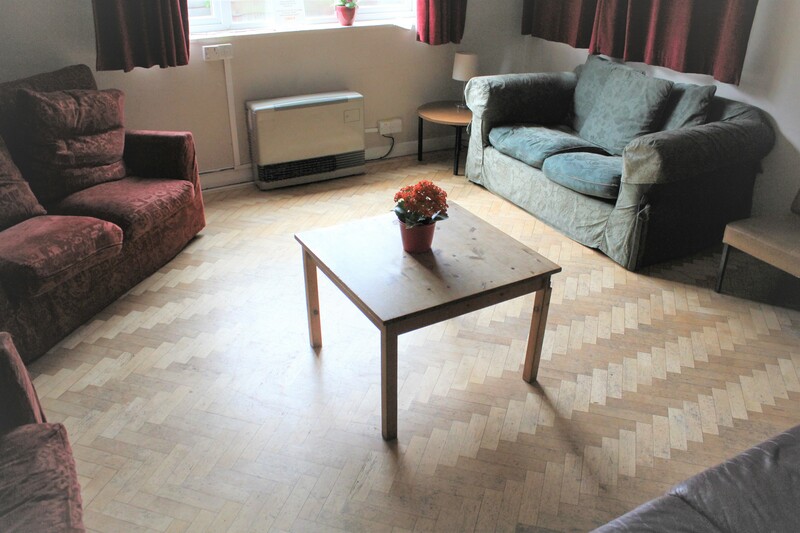 We have various rooms and spaces for hire to the local community at reasonable rates. For prices and further information, please contact our administrator Glenda Turner. The church has a private car park for up to 16 cars.  The village car park is a two minute walk from the church and parking around the church is permit-free. 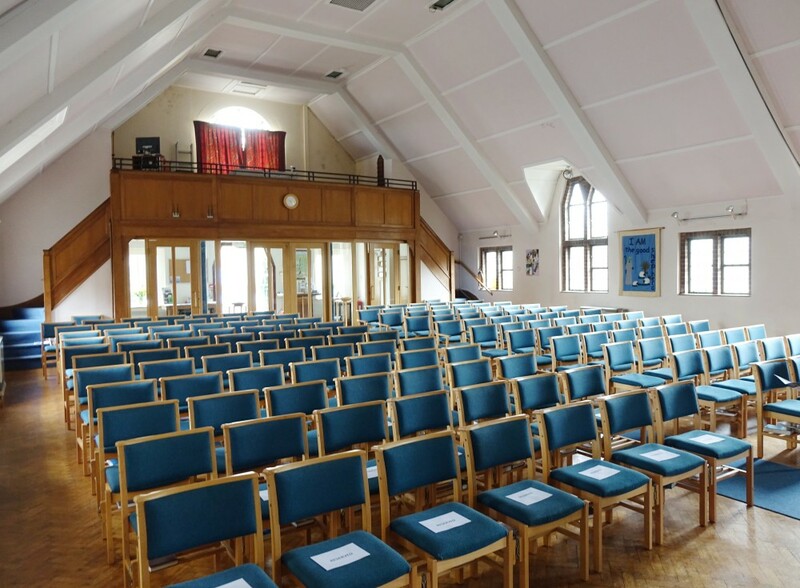 Available for large groups, weddings and conferences. Seats up to 180 people. 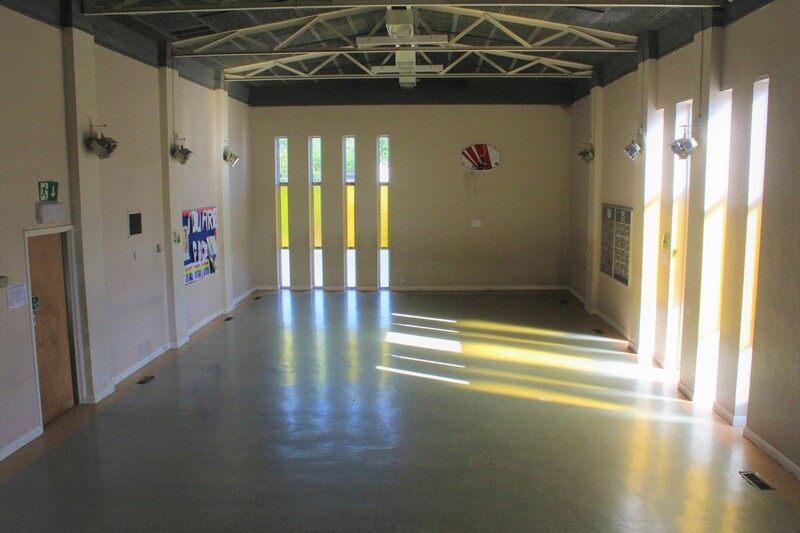 Used in the week for our coffee shop and creche this hall benefits from a large serving area and well-equipped kitchen. 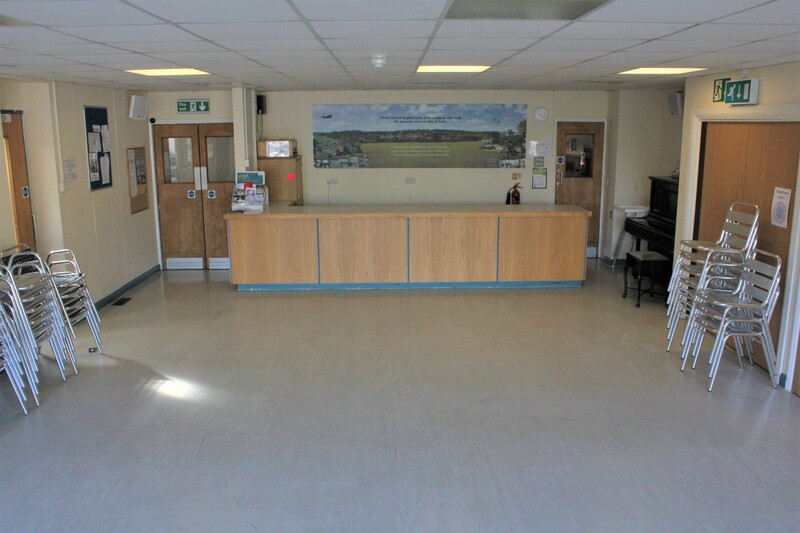 Frequently used for dance classes and sports and children's groups. Please note that this hall is accessible only via a staircase. The hall features a sink and serving hatch to the main kitchen. This room can accommodate groups of up to 20. 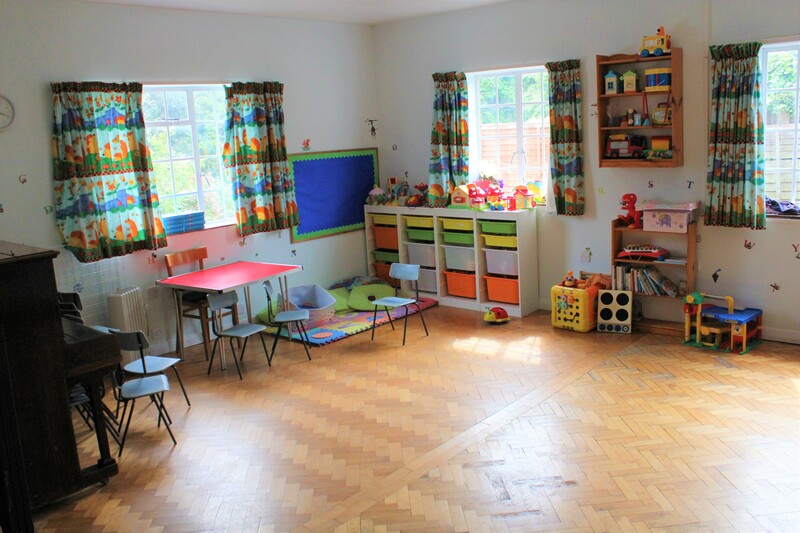 This room can accommodate groups of up to 12.